High Performance Carpet Protector. Protector instills a revolutionary soil and stain resistant protective shield around and within fabrics and fibers. 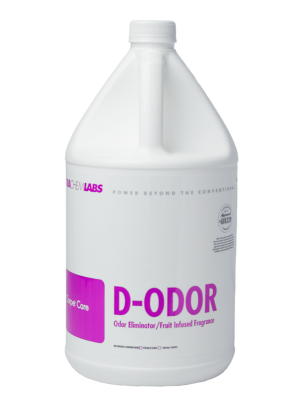 Protector uniformly coats the three dimensions of the fibers and fabrics which allows the fibers to breath while accelerating the drying process and leaves the fibers soft and supple to the touch. It provides easy stain removal and is simple to apply using a pump or power sprayer. 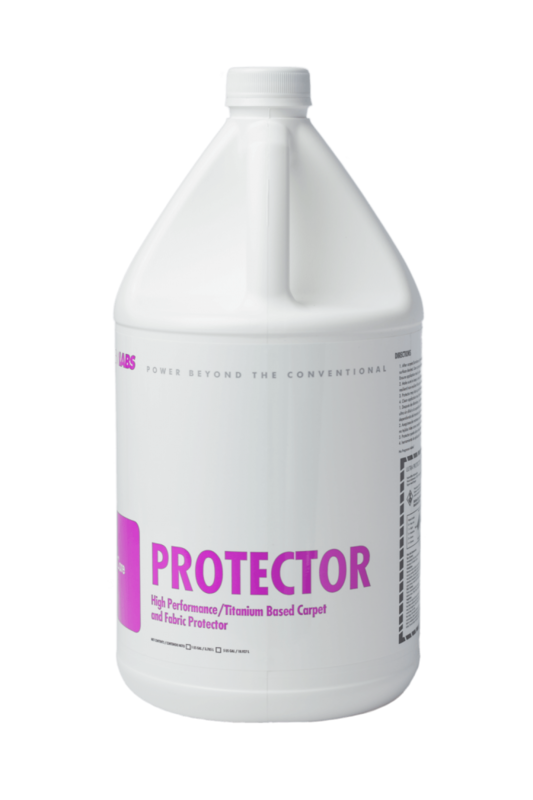 Overall, Protector is a high quality carpet management product that removes the guess work for your protective carpet cleaning needs.